For those seeking a supremely cool experience, ice bars take things to the next level – offering bars made entirely of ice for your function or event. 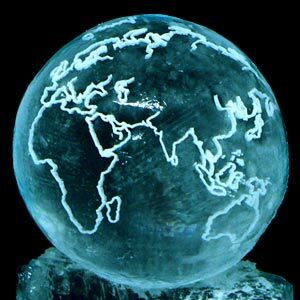 The ice faces of these bars can be branded with logo artwork or themed engraving designs in snow. 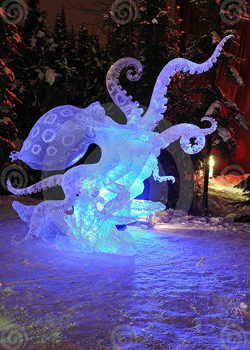 They are functional for the full duration of the event and create a unique stand alone ice focal piece for your event. 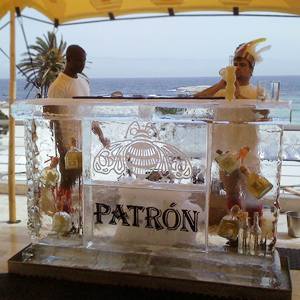 Enjoying a drink in a bar made from ice offers a unique and memorable experience, and ensures party that no guest will forget in a hurry! James and Matthew are proud to have been part of the creation of The Ice Lounge in Cape Town; one of the most successful party ventures in the country and one that set the pace for future venues of its kind. 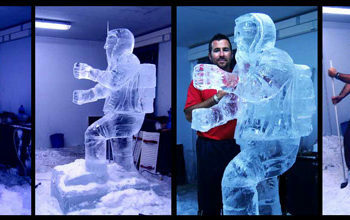 In addition to the Ice Lounge in South Africa, there are also ice lounges situated in major cities across the world, including Barcelona, Mexico City, Panama City, Amsterdam, London, Paris, Athens, Saint Tropez, Seoul, Hong Kong, Mumbai, New Delhi and Dubai. One of the most well-known bars is the Absolut Ice Bar situated in Sweden, which is a major tourist destination for visitors from all over the globe. Drinks are served in fist-sized hollow ice cubes, and the bar is constructed from ice sourced from the Torne River on the border between Sweden and Finland – being rebuilt every six months. Another highly successful ice bar is situated Orlando, offering the first and largest permanent ice bar in the United States. One of the latest ice lounges to open is Tokyo’s Absolut Ice Bar, which has an entrance fee of 3,500 yen (which gets you a drink and winter clothes). As the concept of frozen bars takes on around the world, the demand for high quality bars that are a cut above the rest grows too. 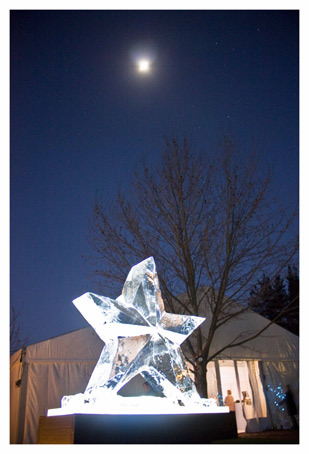 Colder countries formally had the monopoly on ice venues, but with advances in capability, countries anywhere in the world can get the benefit of partying in sub-zero conditions. 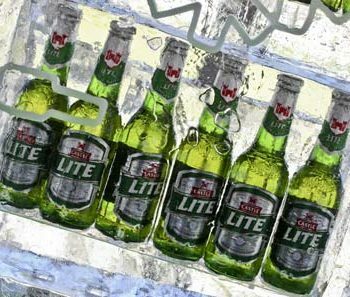 Ice Art is looking to launch new ice venues opening on the African continent, and with talented ice artists on stand by, customers seeking to host the party of a lifetime may even be able to consider ice bars for their next event!